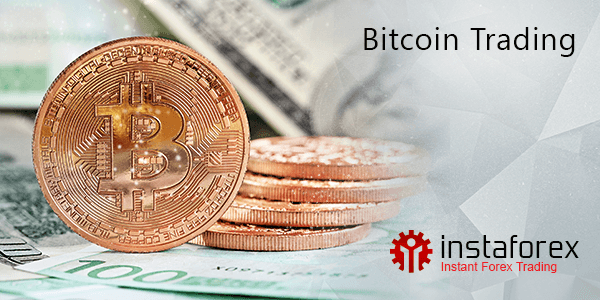 So, let’s see what advantages Bitcoin offers to InstaForex clients. First, you can use Bitcoin to both deposit funds into your trading accounts and withdraw the money. Second, InstaForex clients now have a new instrument to trade - BTCUSD (#Bitcoin). The trades are conducted in a CFD mode without physical delivery, so profit is derived from the fluctuations of the most progressive currency to date. Be on the crest of the innovation wave with InstaForex!